Once the pinnacle of Ukrainian and Eastern European football, Dynamo Kyiv are a shadow of their former selves. Established in 1927, the club reigning from Ukraine’s capital would have to wait one year until they played their first official match. Despite losing 2-1, Kyiv went on to become a footballing powerhouse, especially in Eastern Europe. From the heroics of 1961 to players such as Oleh Blokhin, Igor Belanov, and Andriy Shevchenko, Dynamo Kyiv have had it all. 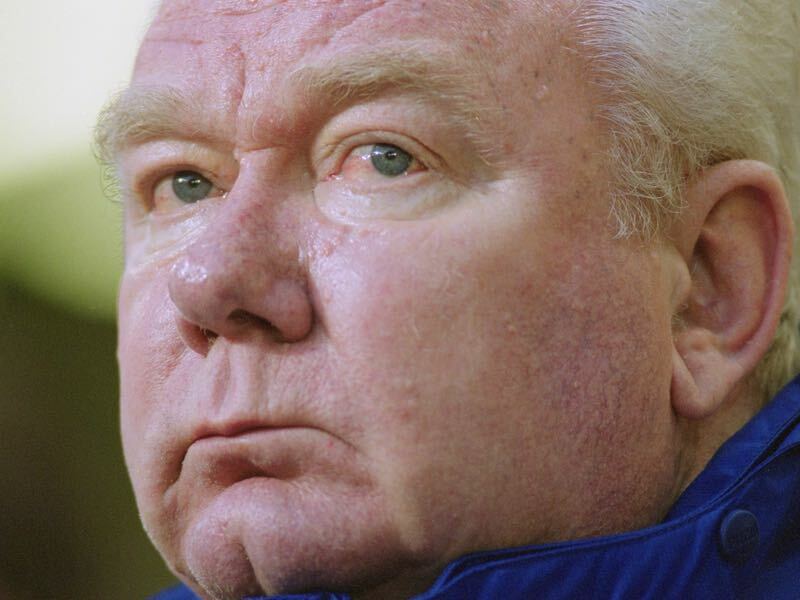 Adding to established players such as those above, the genius and wisdom of Valeriy Lobanovskyi put the Ukrainian club into the history books. Winning a total of 31 trophies during his multiple tenures at Dynamo, Lobanovskyi will forever be remembered as a legend at the club and in Ukraine overall. 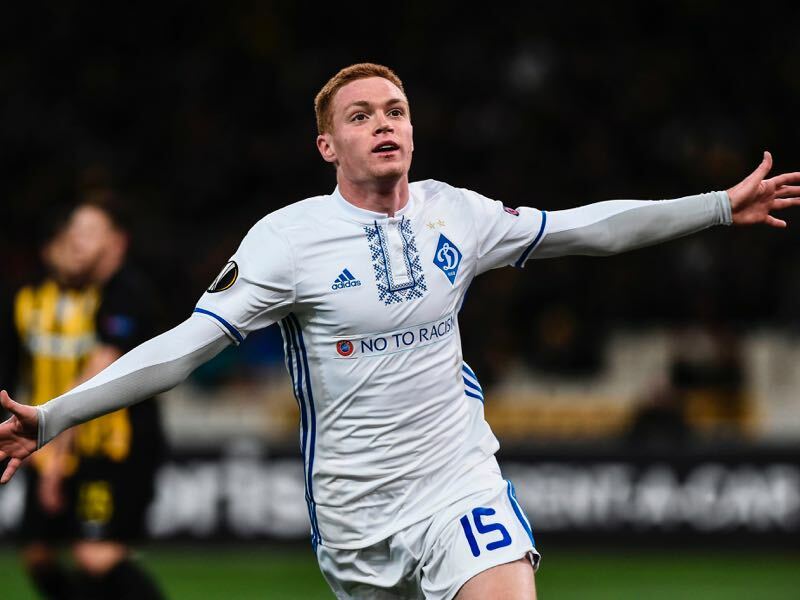 With such an extensive history there are certain pressures and expectations that come with managing and playing for Dynamo Kyiv. 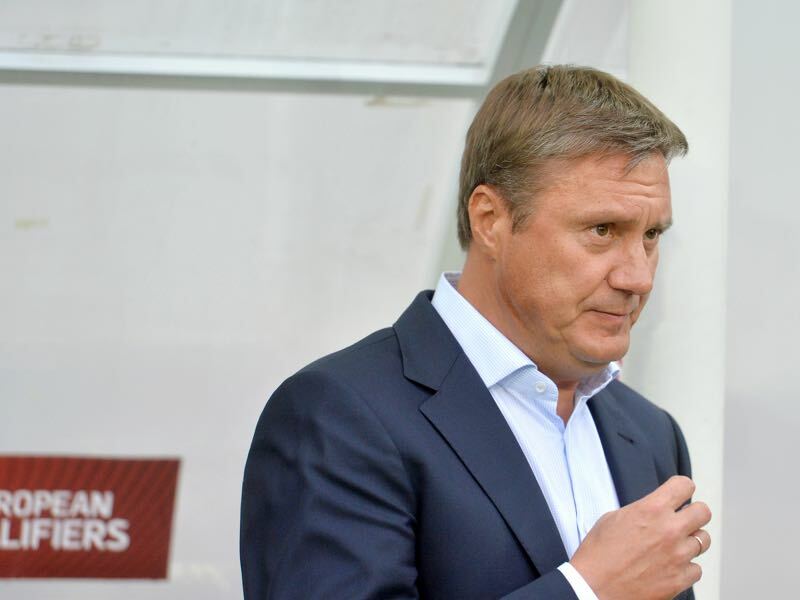 Currently managed by Alyaksandr Khatskevich, a former player, the Ukrainian club have been unable to return to their previous exploits in the late 1990s and early 2000s, as well as the period of success under Serhiy Rebrov. 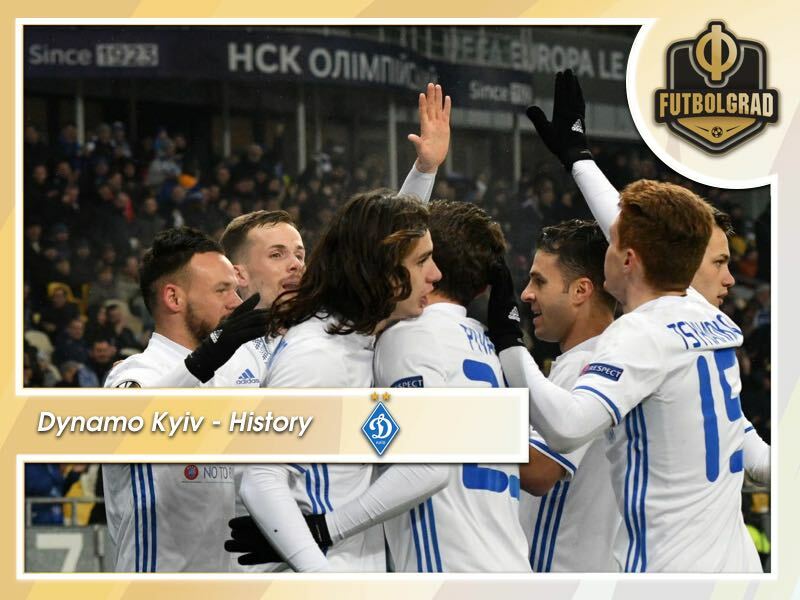 Since the collapse of the Soviet Union in 1991, Dynamo Kyiv went on to win the Ukrainian Premier League on fifteen occasions, going on a streak of nine titles between 1992 and 2001. Winning five of those trophies under Lobanovskyi, it hasn’t been plain sailing and straightforward for the club, especially in the current era. A period that can be referred to as stagnation, Dynamo Kyiv have fallen behind Shakhtar Donetsk, both in domestic and European competitions. Domestically, the Miners continue to dominate since the departure of Rebrov at the end of the 2015-16 season. Winning everything available under Paulo Fonseca, apart from the Super Cup in 2018, Shakhtar have taken over and appear to be on course for yet another league title. Consistently performing on the European stage, Shakhtar are now Ukraine’s leading club. Despite bowing out of the Champions League against AS Roma in the knockout stage, Fonseca put his side’s ability on display and represented Ukraine on a European scale and unlike Dynamo are once again represented in the Champions League this season. Winning the UEFA Cup Winners’ Cup and Super Cup under Valeriy Lobanovskiy, Dynamo Kyiv have failed to recreate the history of yesteryear. Failing to get past the qualifying round of the Champions League last season, the Ukrainian club moved down to the Europa League, where they finished top of their group, advancing to the round of 32 and bowing out of the round of 16. Want to travel to Ukraine for a custom football tour? Book your European football travel now by visiting Nickes.com! Before the 2017/18 campaign, Dynamo have struggled, especially in the Champions League. Their highest achievement in European competitions since the collapse of the Soviet Union came during the 1998-99 season when the club reached the Champions League semi-final. Moving to a more recent period, Dynamo’s greatest European success in the 2000s came under Yuri Semin when they reached the semi-final of what was then known as the UEFA Cup. Faltering in domestic and European competitions, Dynamo Kyiv’s stagnation period can be linked to several factors which have contributed to its regression. Leaving at the end of the 2015/16 season, Serhiy Rebrov initiated a revival period which saw the club performing to a high level domestically and reaching the round of 16 in the Champions League. Players such as Aleksandar Dragović, Jeremain Lens and Younès Belhanda, were an important aspect of Dynamo’s success. Sold upon Rebrov’s departure, the players mentioned above weren’t replaced, at least at the standard required to continue the success established under Rebrov. As a result, the club have failed to regain the standard that graced the NSC Olimpiyskiy. Furthermore, with a lack of money being spent on improving the team, Khatskevich has had to look elsewhere. Youth historically being an important part of Dynamo Kyiv, Viktor Tsygankov and Mykola Shaparenko have found themselves playing an important role for the team. With seventeen goals and fourteen assists last season, Tsygankov has quickly become the diamond of Dynamo. Regarded as the heir to Andriy Yarmolenko, Tsygankov has performed to a standard that has attracted clubs around Europe. With their known reluctance to sell Yarmolenko, ultimately harming his development, there could be a similar case with Tsygankov. However, it’s becoming likely that the talented Ukrainian will ultimately leave the club. As a result, Dynamo Kyiv will once again be searching for their future. The expectations and achievements established under Lobanovskiy have become the standard of Dynamo Kyiv and where they should belong. However, that hasn’t been the case. As stated above, they haven’t been able to recreate the achievements under the legendary manager. With such a pressure on the club to perform at a high level, especially coming from the fans, Dynamo have struggled in recent years and have become underachievers. Tales of years gone by bring the emotion to the surface for those who love and support the once great club. Faltering and declining leaves behind a legacy of hope and imagination of glory returning to Dynamo Kyiv. With rivals flourishing and a giant regressing, there is a need for a change. Shakhtar Donetsk, the club which has adapted and modernised, despite playing in exile, are reaping the benefits and rewards of their policies. Meanwhile, Dynamo Kyiv are left in the shadow of their rivals. The reluctance of Dynamo to replace quality players has ultimately hurt them. Mixed with the unwillingness to adapt and modernise with the beautiful game, it dawns a dark period for a club once the pinnacle of Ukrainian football. It’s now or never.